sterling silver jewellery york fashion jewellery Gold and Silver Charm Bracelet Sterling silver jewellery range of Fashion and Danon jewellery. 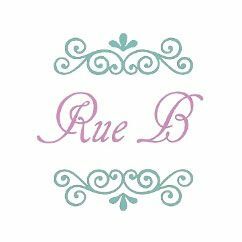 Costume jewellery at Rue B is nickel-free and hypoallergenic. We offer free delivery on standard UK orders!